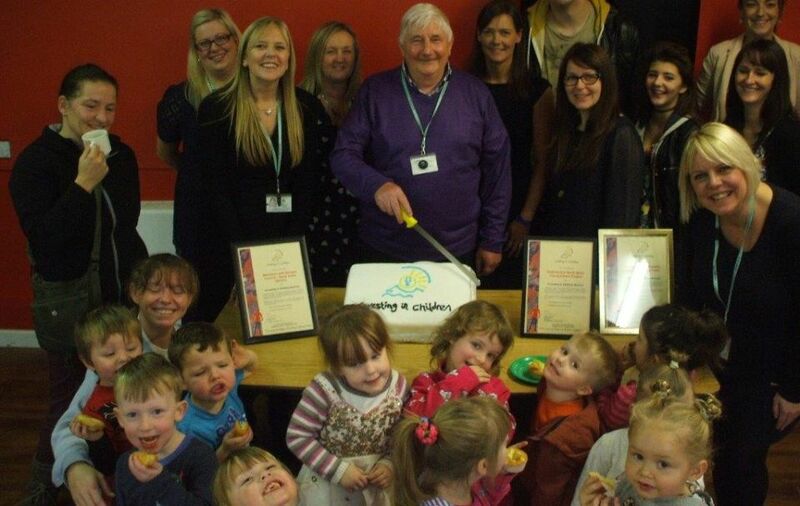 The Early Years Service was awarded the Investing in Children accolade for its work with pre-school youngsters in the borough. The award recognises and celebrates examples of imaginative play and interaction with children and young people. Inspectors visited Children’s Centres across the borough and spoke to early years staff, children and parents about the work they do at the centres and in the community, and saw a display of the children’s work. The report highlighted how the Early Years Service demonstrated many ways in which children were listened to and how staff made changes in response to the views of the children. These included the children participating in the design of a play area and contributing their ideas. The children, parents and carers ultimately had the final say on whether to grant accreditation to the children’s centres – which gives the award even more value and credibility. Talking of the Livesey and All Age Centre in Blackburn, the report states: “The centre serves the wider community with a community café and evening activities such as martial arts and a majorettes class. These local clubs work with the centre to ensure that they are affordable for the local community. The report added that children were “happy and relaxed” at the centres, and that children with disabilities were fully supported to take part in activities and were given special help by early years workers. Also given top accreditation were the Youth Justice Service and the Leaving Care Service, which are both Council services, and Child Action North West – Young Carers and Care and Accommodation, which works with the Council to help vulnerable young people.